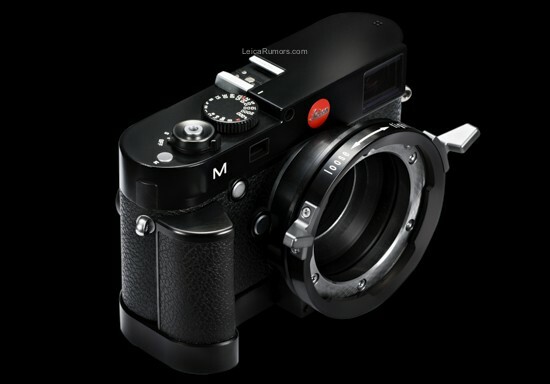 The mechanical mount attaches directly and non-destructively to the existing Leica M mount. 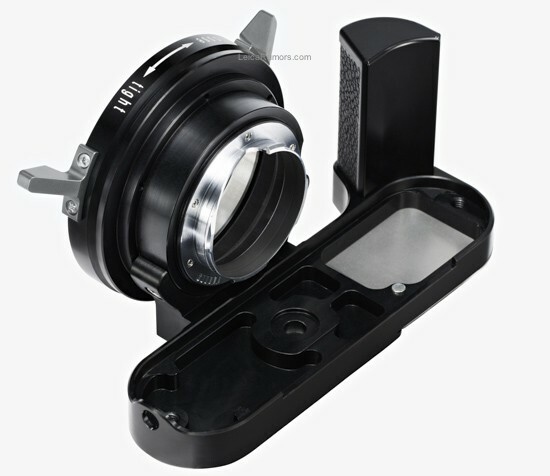 It includes a custom baseplate with an integrated handgrip featuring a matching leatherette surface to provide superior support and comfort when handling heavier PL mount lenses. The optional addition of the Leica EVF-2 Electronic Viewfinder creates an easy-to-use tool with endless creative options. 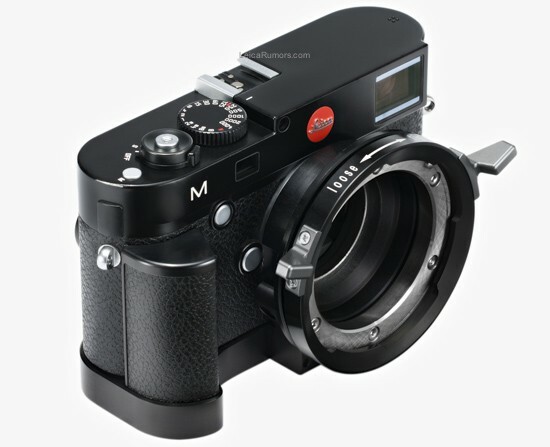 With the Leica M PL Mount, the Leica M camera becomes a next-generation director’s viewfinder with the ability to capture faithful reference photos and videos in the moment. 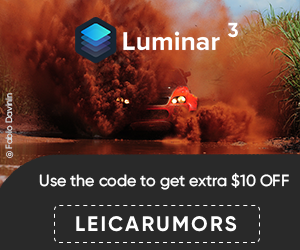 Experience cine lenses in a new way by shooting high-resolution production stills and portraits, or truly maximize the camera’s 24MP full frame sensor for VFX plates and specialty shots. The M camera’s ability to shoot 1080p video in a compact package opens up unique “B” or “C” camera options as well. At the end of the day simply remove the M PL Mount, reattach your favorite M lens and enjoy the world of rangefinder photography. CW Sonderoptic is offering a show special discount of 10% on the first batch of 30 units for orders placed during the NAB Show. Production models can be seen and tested in the CW Sonderoptic booth #C3623. CW Sonderoptic GmbH is an international manufacturer of premium, Leica-branded products for film and television production. 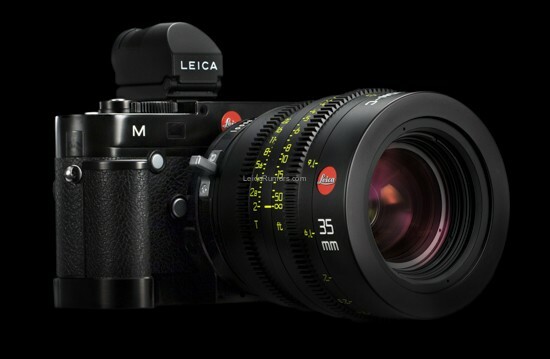 Based in Wetzlar, Germany, CW Sonderoptic currently manufactures two best-in-class product lines of cine lenses, the Leica Summilux-C (T1.4) and Leica Summicron-C (T2.0) lenses. 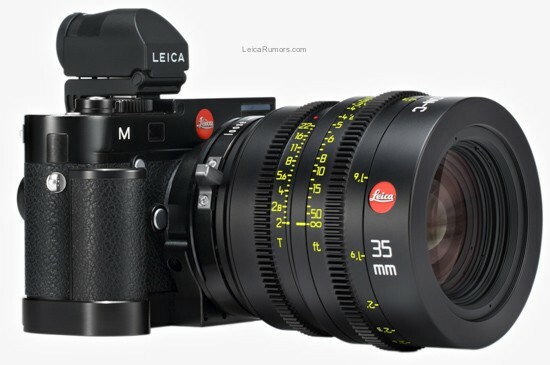 “2010 the mistery will be revealed”: new Leica cinema lenses! 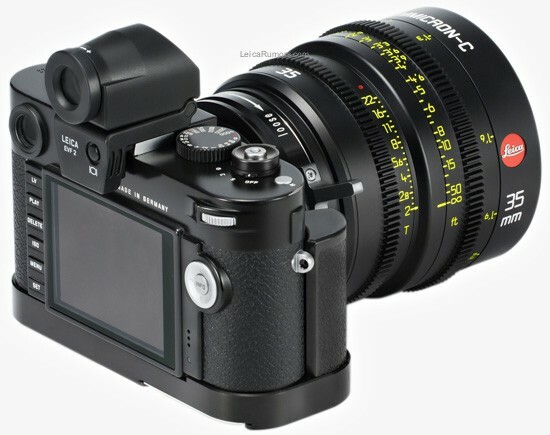 This entry was posted in Leica Accessories and tagged CW Sonderoptic. Bookmark the permalink. Trackbacks are closed, but you can post a comment.